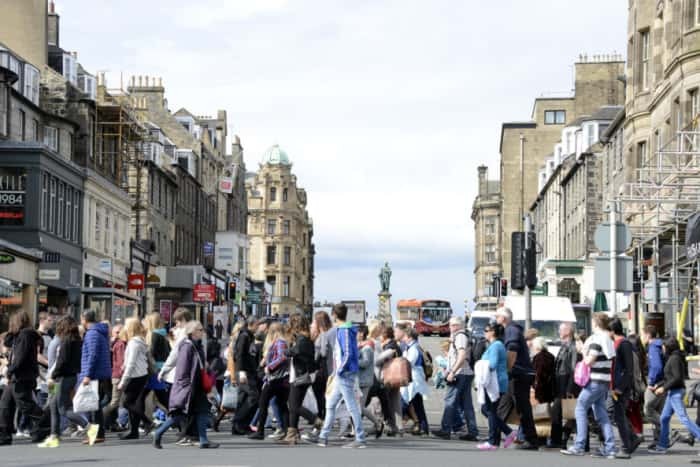 Edinburgh City Council Chief Exec, Andy Kerr believes the capital will increase its population by 50% over the next 30 years. “The biggest strategic issue” facing Edinburgh was not attracting more people, but managing its growth in a sustainable way he states. The stress” on the city’s infrastructure was already apparent during the festival period, describing pavements “packed” with tourists. This includes much faster house and office building and transport links. With rapid transit links – ie rail – Levenmouth can help out and benefit directly.